In this post, we are going to share the 10 Top Most Popular and Must visit Places in Kashmir. If you know Dal lake is the second largest lake in Kashmir. It attracts lakhs of tourists every year. People from both India and abroad come here to witness the scenic beauty. 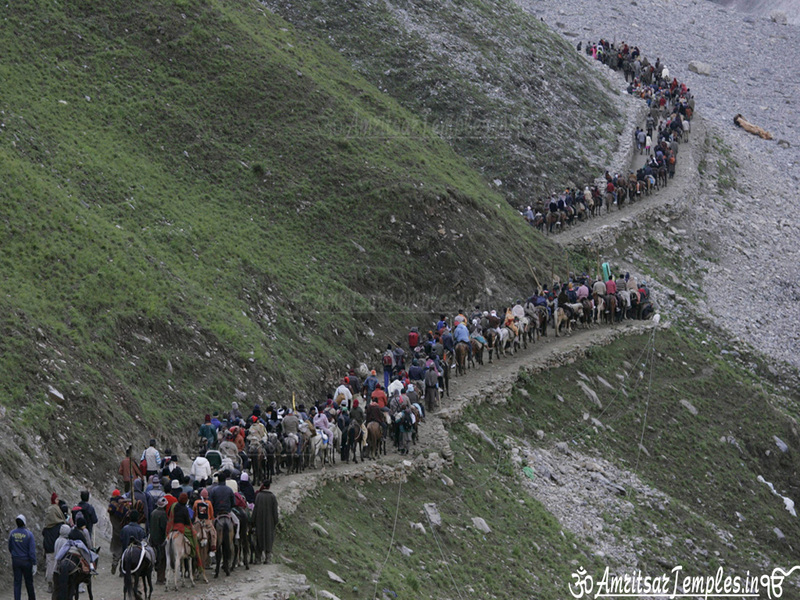 It is a very famous destination amongst the people who come in the state for the yatra itself. You can experience the life in water, with the houseboats and shikaras available there. The lake is completely frozen during the winter time. 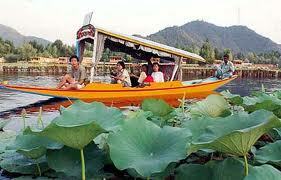 In short, the Dal lake is called the lifeline of Kashmir. Pahalgam is another famous destination. The place is located on the banks of Lidar river. 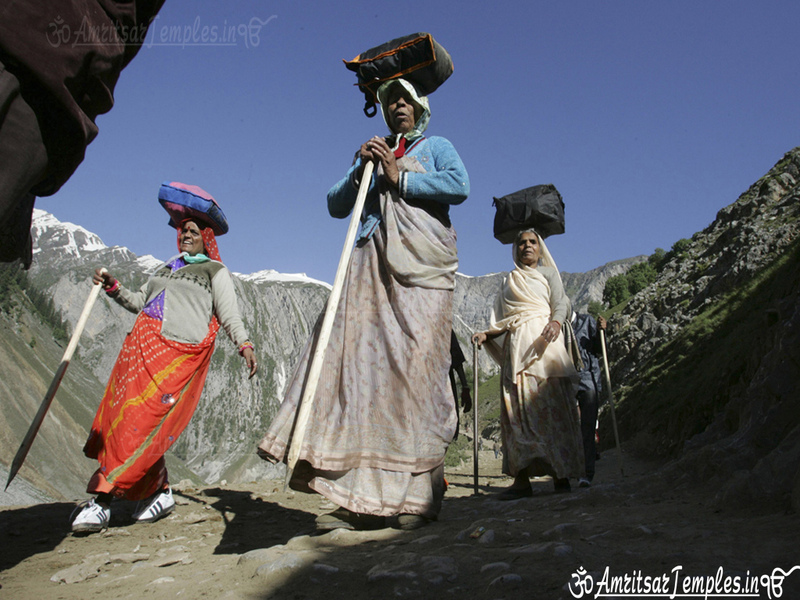 The place remains a hot spot as it is the base camp of the Amarnath yatra. Pahalgam is located in the Anantnag district. 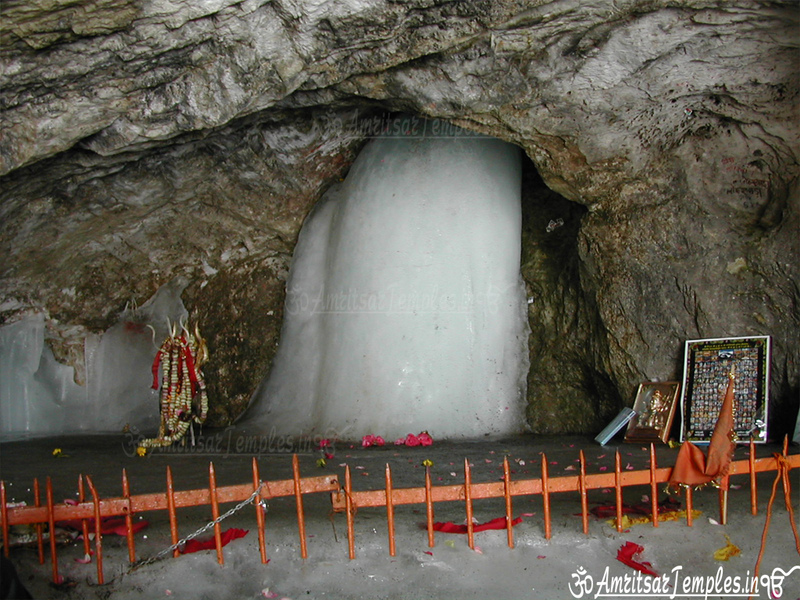 It is associated with the Amarnath Yatra ji. 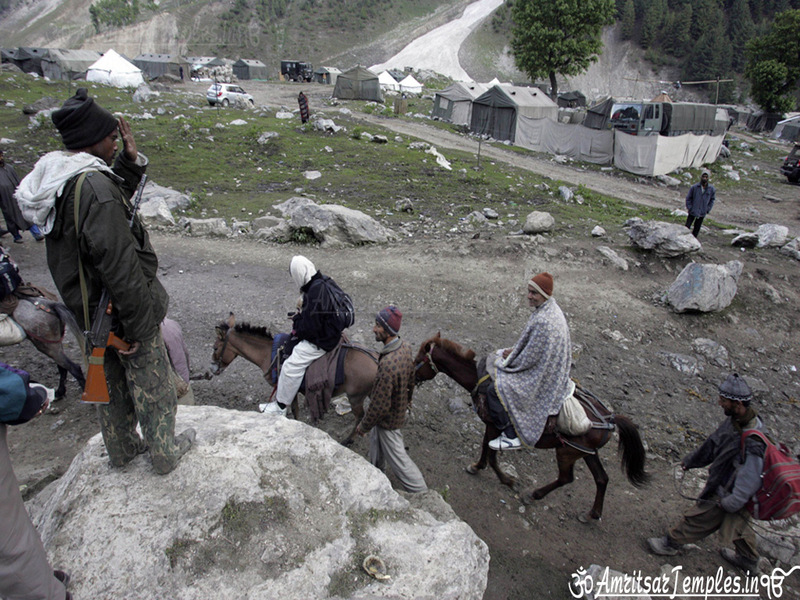 Pahalgam is mostly associated with the annual Amarnath yatra as it is the starting point of the yatra. The garden was built by the Mughals in the Islamic nature. The place is a hit with the tourists because of the feature it includes- pool, fountains and canals. The bagh was actualy built by the famous Mughal emperor Jahangir for his beloved wife Nur Jahan. Tourists visit the place across the year to witness the beauty of nature. It is a very famous picnic spot, otherwise too. The bagh is also a part of the Mughal gardens. Located on the eastern side of the Dal lake, it is the second largest Mughal garden after the Shalimar bagh. The word “Nishat” means Garden of Joy. The bagh was designed and finally built by Asif khan, the elder brother of Nur Jahan to which the bagh is dedicated. Every year, umpteen number of tourists visit the place for its world famous scenic beauty. The shrine is built in memory of a famous Indian philosopher Shankaraacharaya. The temple is located in the Kashmir city at a height of 1000 meters above the city. The shrine is located to Lord Shiva. 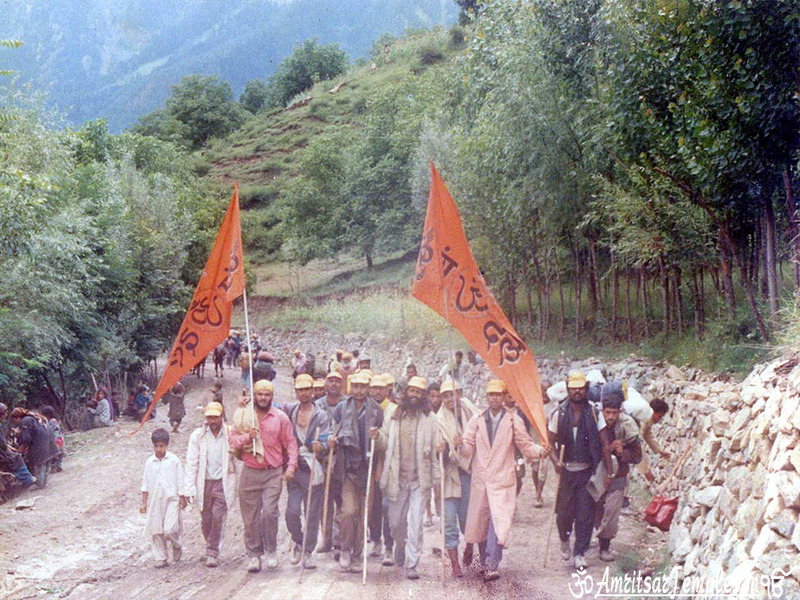 A lot of people visit the shrine while going for the yatra. People enjoy the shrine and pray to the lord. 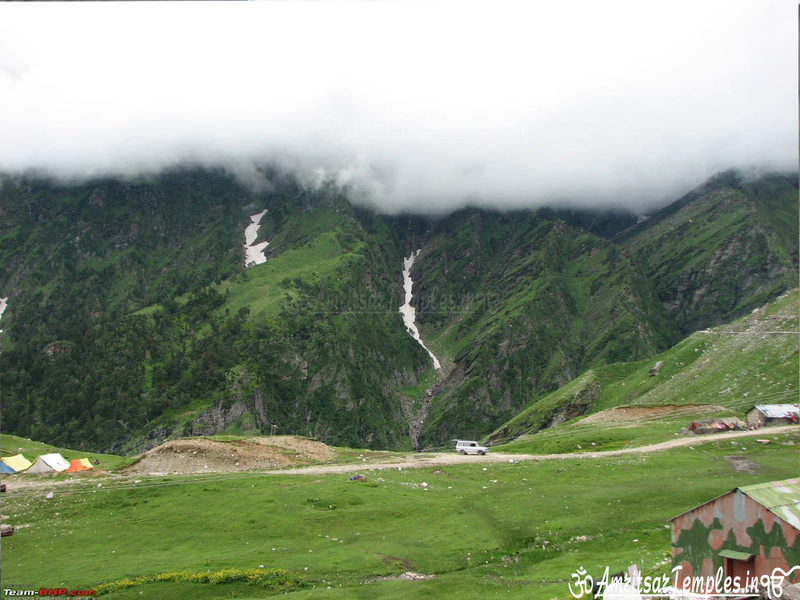 Sonmarg is a hill station, which is located in the Ganderbal district of the state. The place is famous all across the world for its eye catching scenic beauty. Also, called the meadow of gold, the climate here is a bonus for the tourists. There is frequent rainfall and in winters it witnesses heavy rainfall. 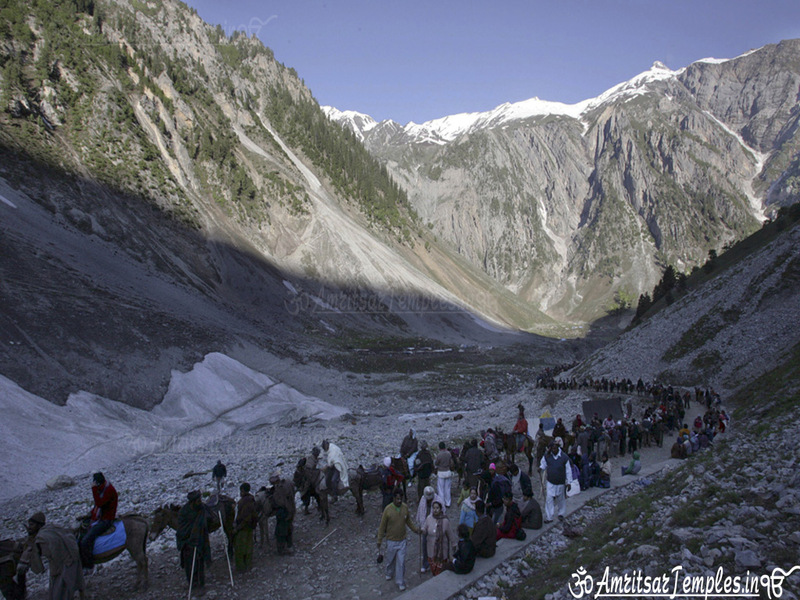 While going for the yatra, you can easily witness the place as it is easily accessible from Srinagar. 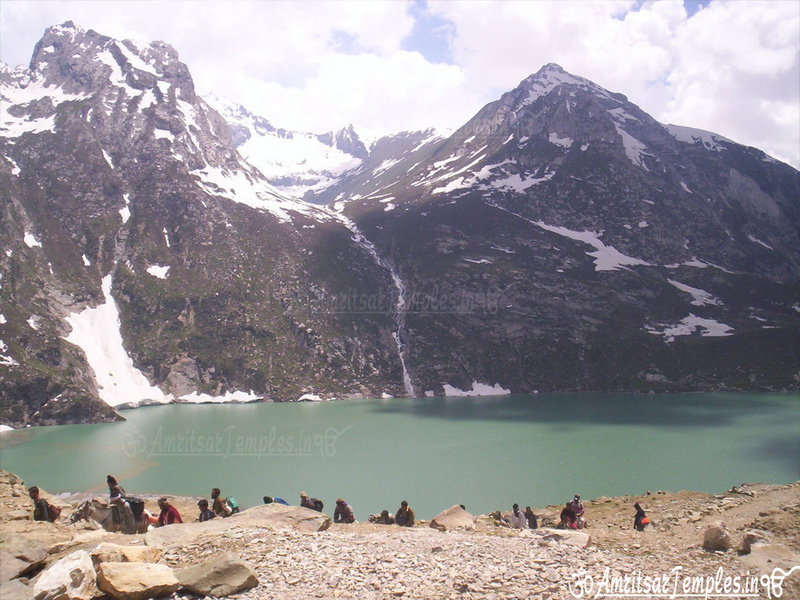 The lake is a high altitude lake situated on the track which finally leads to the Amarnath yatra from Pahalgam. According to the mythology, it is believed that Lord Shiva had taken off snake near the lake. Till today, a lot of snakes are found near the lake. People specially visit the place for its scenic beauty and its mythological importance. The bagh was originally built by the Mughals. The place is an extension to the royal scenic beauty one expects to witness in Kashmir. The garden mainly focuses on the spring which flows down the terrace, and which further divides into three sections- aqueduct, waterfall and the fountains. The bagh is very beautiful and is a must visit place while going for the yatra. The reserve is 49 Km from Srinagar. The reserve is very vast. It can be understood from the fact that it covers an area of around 180 sq-km. The main attraction of the reserve is the Musk deer, as it is considered to be one of the endangered species. A lot of other flora and fauna species can be found like fox, brown bear etc. The place generally attracts students. Roza Bal is the name of the shrine located in the city of Kashmir. 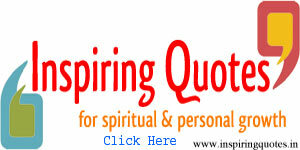 The place is visited by people from all sects- Hindus, Buddhists and Muslims. The tomb is a rectangular building made on a low height surrounded by the high railings in the front. Many people believe the sage buried there with Yuz Asaf, whom they believe visited Kashmir after surviving the crucifixion. The tomb was looked after by the local descendents. It is a must visit place if you happen to visit Kashmir.